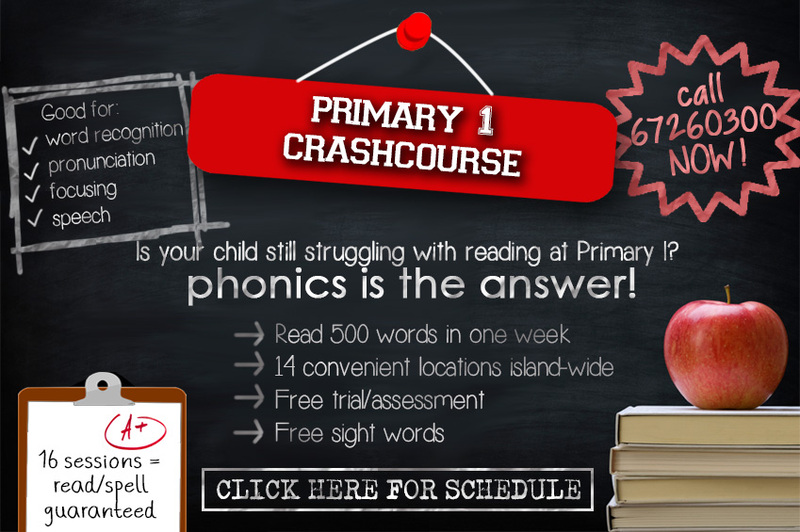 Phonics is the answer to your child’s reading and spelling. Not all Phonics schools are the same. We are different. “Read In A Week” is a 3-in-1 programme that combines the effective learning of phonics, reading and spelling. Part of a remarkable transition that has made this teaching method mainstream around the world. At “Read In A Week”, students are introduced to phonics, learn intonation, rhythm, pronounciation, and articulation. Students will gain the basic conversational skills required while building expressive, listening, phonemic awareness and social skills at our programme. By the end of our programme, students will gain the advanced phonics skills while developing their oral fluency, listening and comprehension skills. At “Read In A Week”, students are introduced to phonics, learn intonation, rhythm, pronunciation and articulation. 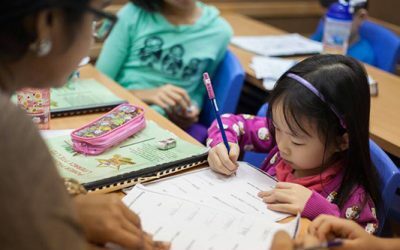 Students will gain the basic skills to read and write. The will acquire listening skills and will have many opportunities to practise their phonemic awareness in order to get them to have better pronunciation. 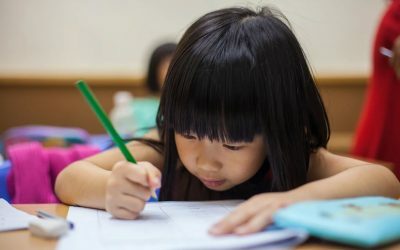 They will also be able to read and write better. By the end of our programme, students will gain the advanced phonics skills while developing their oral fluency, listening and comprehension skills. “Read In A Week” strives to establish strong English Literacy foundations in young children and to foster holistic development and critical learning in our future leaders. “Hi, thank you for visiting us here. Since 1997, we’ve seen literally, tens of thousands of kids been benefited through our programme. This include kids of different ages and kids of various degrees and kinds of reading & learning difficulties. What I saw was kids who were non-reader, became confident and fluent readers after their training and were better equipped to cope with their school work. We have 20 over experienced teachers teaching in 20 over centres every week training kids with “Read in a week” synthetic phonics with much acclaimed results. Since 1997, we’ve seen literally, tens of thousands of kids being benefited from our programme. This include kids of different ages and kids of various degrees and kinds of reading & learning difficulties. What I saw was kids who were non-reader became more confident and fluent readers after their training and were better equipped to cope with their school work. “Read In A Week” offers a variety of classes that are catered for ages between 4 to 10 and subjected to individual student’s ability to ensure that we are able to recognise the learning needs of each individual child according to their skills and allow them to progress to a higher level of phonics programme at a comfortable pace. "I have mild dyslexia and used to have difficulty in writing a,b,c, when I was younger. When I was supposed to be reading in Primary 1, I got so frustrated because I could not do it. Then came "Read In A Week" phonics and I received help. The programme help me sound out the word a letter at a time from left to right and I overcame my dyslexic condition. My English examination marks jumped from Band 3 to Band 1. " 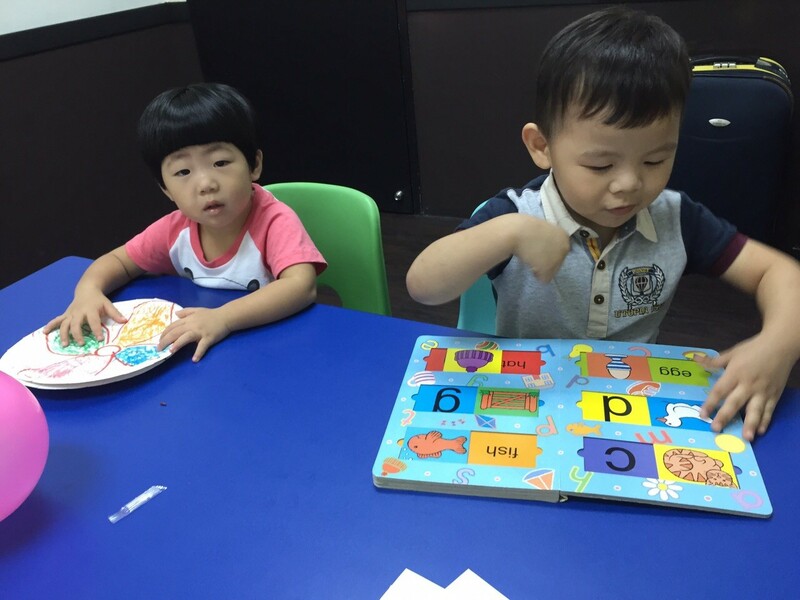 "My gal had been joining phonic class for pasts few months in CCK branch. She love to attend it every Saturday and like Teacher Christina. She was caring and gentle in teaching. My gal had improve in pronunciation, more focus and able to write her own. We had saw her improvement even childcare teachers 'feedback. We may consider to let her join other enrichment classes if time permit and let her younger brother join too!" "Read In A Week" Phonics" taught me to read. I started at 4. Now I am 5 and I am able to read books beyond my age through the programme." "I'm entirely satisfied with the programme. Emily has a very good start, ahead of her peers, in reading from an early age." "My son was still unable to read at age 7 and teacher managed to teach him to do so within 1 month. He is an avid reader now. Kudos to teacher who is patient and ever so encouraging towards my son. thank you !" "Liza tailors her teaching to the needs of students and manages their psychology positively so that each can learn at an optimised pace." "My daughter had been with another phonics programme for 6 months but she could not read words with 'pi', 'st', 'fr', etc... "Read In A Week" is very fast. She finished the programme in 8 months and could read words like "expect"...etc. She could read beyond her peers." "I had some major reading and spelling problem and "Read In A Week" phonics had helped me a lot"
"My kids love to read books after they attended the holiday programme. Totally recommend it!!"